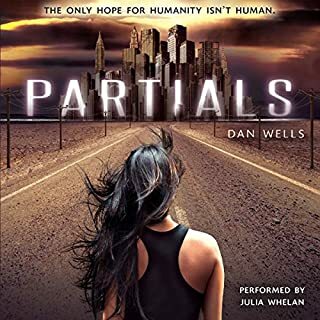 This is the first time I've listened to anything from this author, but I really enjoy other Nick Podehl books, I had some extra credits and this didn't let me down! Got through book 2 just as quickly as 1 and I can't wait for book 3+. 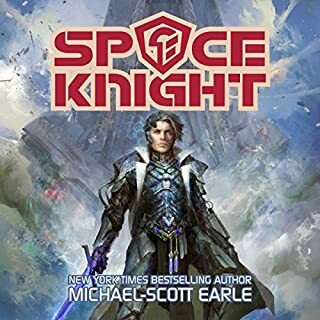 This has a little bit of Honor Harrington novels (space combat/tactics/etc) except with a magical twist, but the bulk of the story are on land that involve D&D style magic, weapons, and enemies and a magic system that isn't super complicated, but also has a lot of "taste" to it. I like how this has been setup for a very long story-arch (Epic Fantasy!) 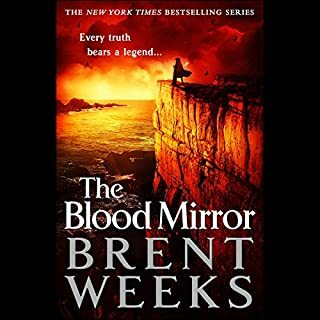 and the characters really grow and get comfortable (at least over the first two books), yet still lots of mystery left. 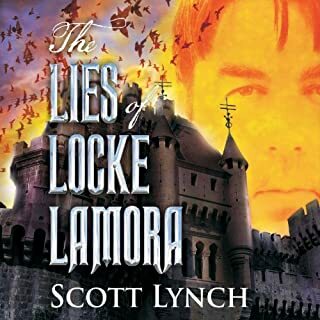 took a little to get into it, but it didn't disappoint, great characters, narrator, and twisty plot that'll keep you guessing, rooting, and hating the author for putting Locke into particular situations. I'll buy the rest of the books though to find out more! 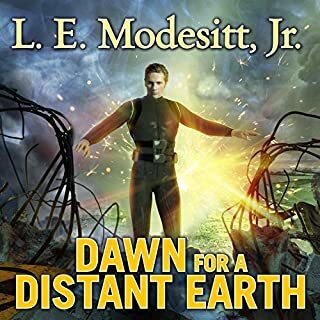 What did you love best about Dawn for a Distant Earth? 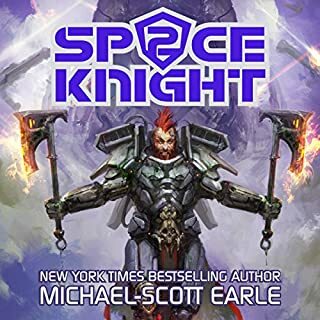 Solid environment, there were parts of the book that jumped around a bit needlessly, but considering this was written back in (1987 & I had never read the paperback before) I can't wait for the next books to come out on audible! Have you listened to any of Kyle McCarley’s other performances before? How does this one compare? Both the scene toward the end with the empress and the scene at the end with his "crew" made me cry. One of the first cries I've had reading a book in 2015 - you got me good! 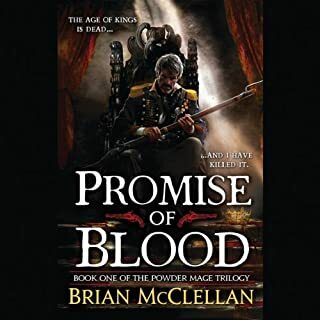 If you could sum up Promise of Blood in three words, what would they be? Got me hooked early on, kept me hooked, and finally reeled me in. Can't get enough of this series/universe.